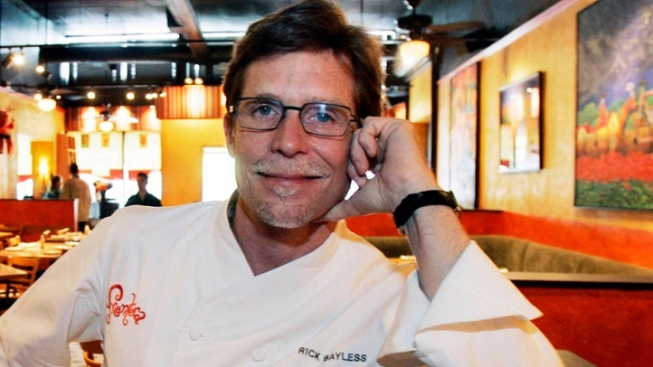 Rick Bayless can add another line to his already-impressive resume. Chicago culinary scene continue to rack up the national accolades with Rick Bayless' Topolobampo taking the top spot in The Daily Meal's list of America's Top 50 Best Mexican Restaurants. 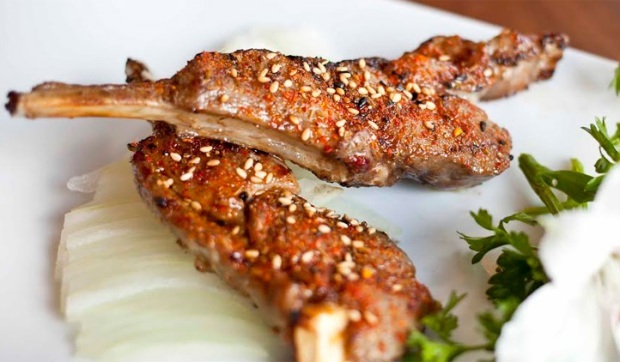 The list was compiled from surveys sent to culinary writers, critics and other leading figures in the industry, along with a compilation of various best-of lists. River North's Topolobampo has long been considered a trailblazer in offering upscale Mexican food. According to The Daily Meal, "Bayless serves irresistible Mexican fare of a kind not otherwise found outside some of the better restaurants of Mexico itself, if even there." Other Chicago restaurants making the cut include Wicker Park's Big Star (9), Maxwell Street Market (22), Birrieria Zaragoza (25), La Pasadita (37) and Salpicon (42). Los Angeles had eight entries on the list, the only city with more restaurants than Chicago.